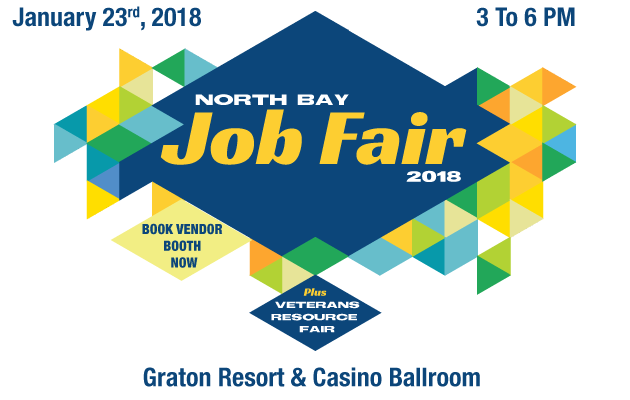 On January 23rd, 2018, network with over 120 businesses ready to hire. With many companies on site, the Rebuilding Sonoma County Job Fair aims to help those who were impacted by the fires – or anyone who wants to work – find a job. Attendance is free – bring your resume!